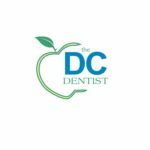 The DC Dentist is a Holistic and Eco- Friendly practice in Washington, DC providing general, cosmetic and restorative dentistry. 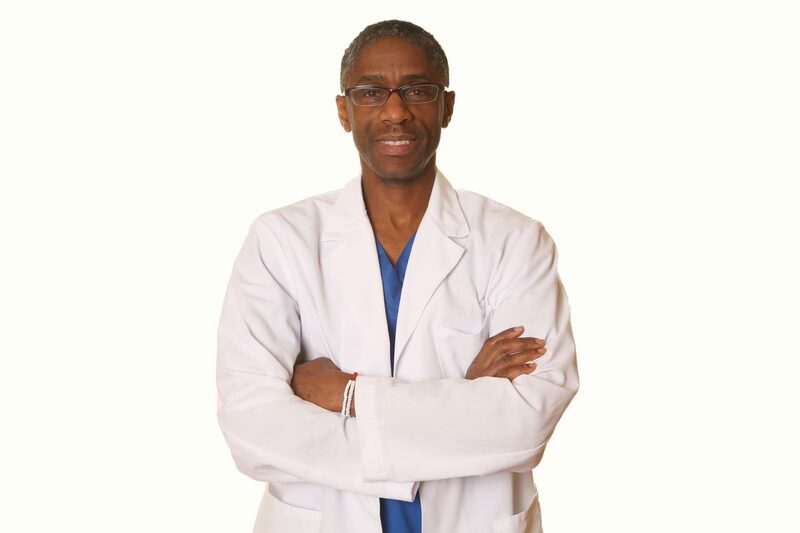 Dr. Terry Victor operates the practice based on a philosophy of caring for the whole body while taking in to account how oral care impacts your overall health. 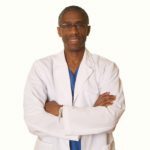 Our practice provides a soothing atmosphere, exceptional customer service while focused on health, well-being and your comfort. While you are in our office you have our full attention. 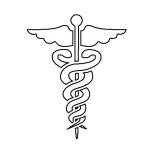 We provide you compassion through warm and personal touches that make your experience enjoyable. 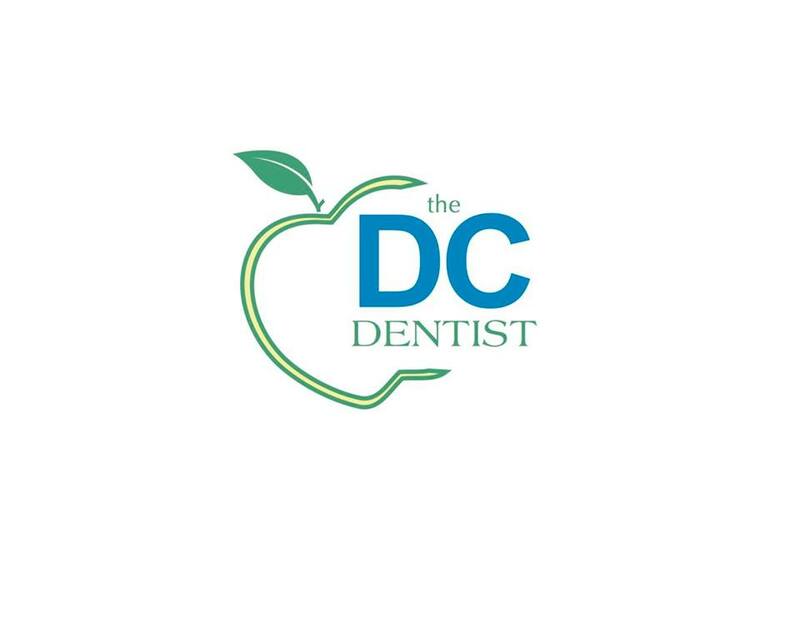 Our office is located in the Capitol Hill Neighborhood of Washington, D.C. We are located 3 blocks from the Eastern Market Metro off Pennsylvania Avenue. For your convenience we offer early and late appointments on Wednesday and we recommend that our patients call ahead for an appointment. It is our honor to serve you.